Opinion Are Instagram and Snapchat Too Similar? 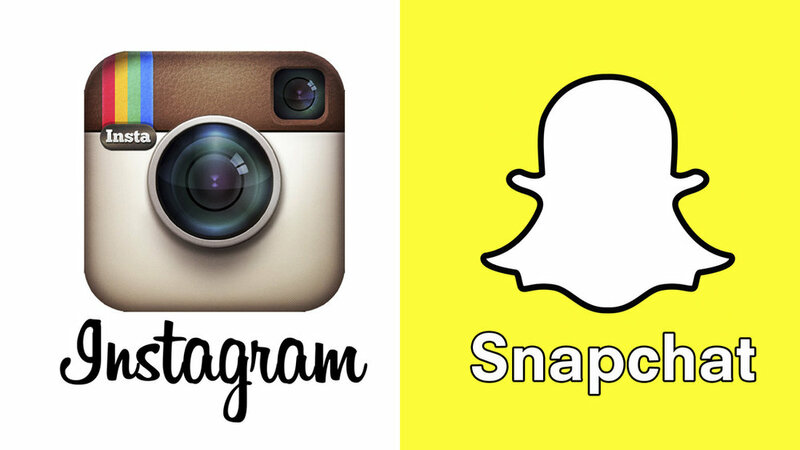 Are Instagram and Snapchat Too Similar? Instagram and Snapchat are almost everyone’s two favorite apps. On Instagram, you can post pictures of yourself to your followers and they can like or comment on your photos. On Snapchat, you don’t post pictures, instead put them on your “story”- those pictures are deleted permanently after 24 hours. Each user of Snapchat can see who viewed their “story”. Drawing, text, and filters are also available to use for your pictures. These two apps used to be so different from one another. But now with the new Instagram update released a couple of months ago, they don’t seem so different anymore! If you have an Instagram account, then you can have your own “story”! You can post pictures along with being able to add text and drawings onto them. You can allow certain people to see it or hide your story from everyone. You can also see who viewed your story. On Snapchat, you can do all of that as well! This is great because now you can share something with all your followers, and they can share something with you. This Instagram story is a great way to be more interactive with your followers and, in my opinion, is a great addition to the app that everyone knows and loves. Speaking of Instagram, are you following the Viking Voice? Yes, we have an Instagram that needs more followers so you can see what and when we are posting… You should follow us! It’s @nsms_vikingvoice… The newest followers get followings back and spams! My sister Allie has instragram. But, I really want to have Instragram, because its such a good app, and I know that some people that have it. Also Instragram is similar and the same like FaceTime in different ways! Lastly, my brother Stephen and my sister Allie both have Spatchat as well. They are cool apps and very interesting apps to have on the phone. I wish taht I could be able to have both of those apps on IPhone!